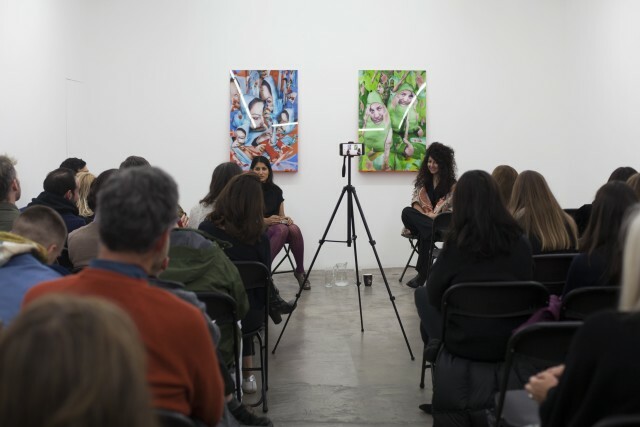 Sheida Soleimani in conversation with Maitreyi Maheshwari from Edel Assanti on Vimeo. 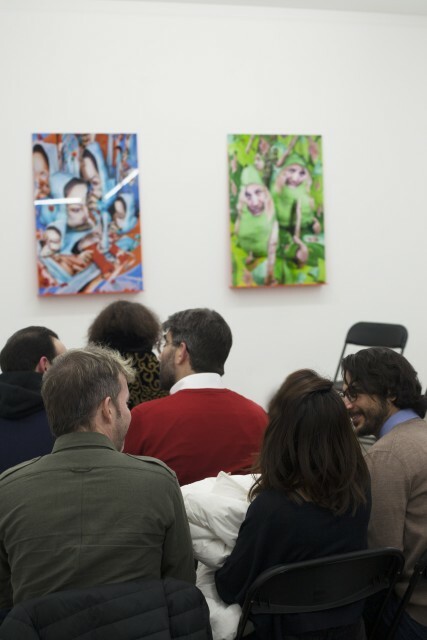 This event took place on the occasion of Soleimani's second exhibition at Edel Assanti, Medium of Exchange. The exhibition charts a fragmented history of the relationship between OPEC nations and western political powers since the 1960s, when the organisation was formed, highlighting the correlation between sovereign oil wealth and civil rights abuse. 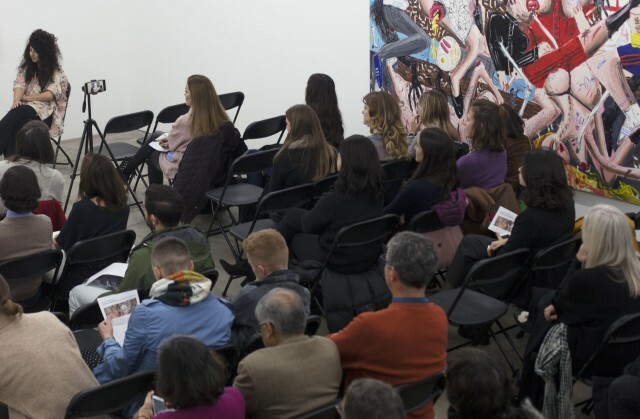 The show follows the series’ U.S. institutional tour to three venues earlier this year. 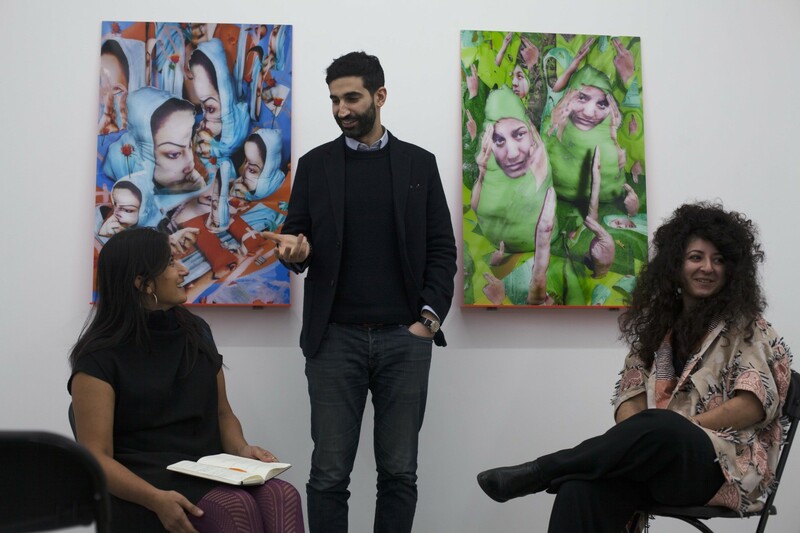 Sheida Soleimani makes work that melds sculpture, performance, film and photography to highlight her critical perspectives on historical and contemporary sociopolitical events across the Greater Middle East. 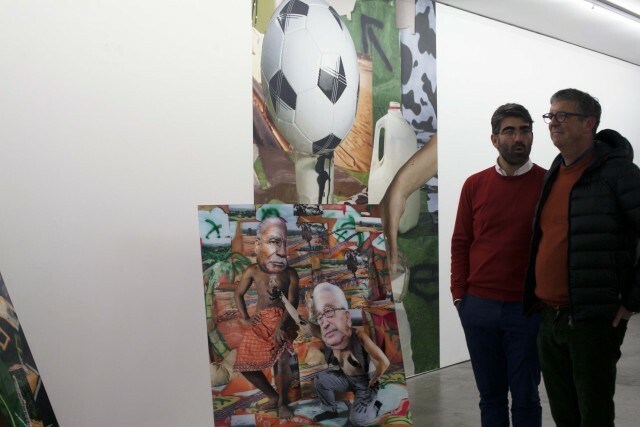 Soleimani focuses on media trends and the dissemination of information in the news, adapting images from popular press and social media leaks to exist within alternative scenarios. She is interested in the intersections of art and activism, as well as how social media has shaped the landscape in current political affairs and uprisings. 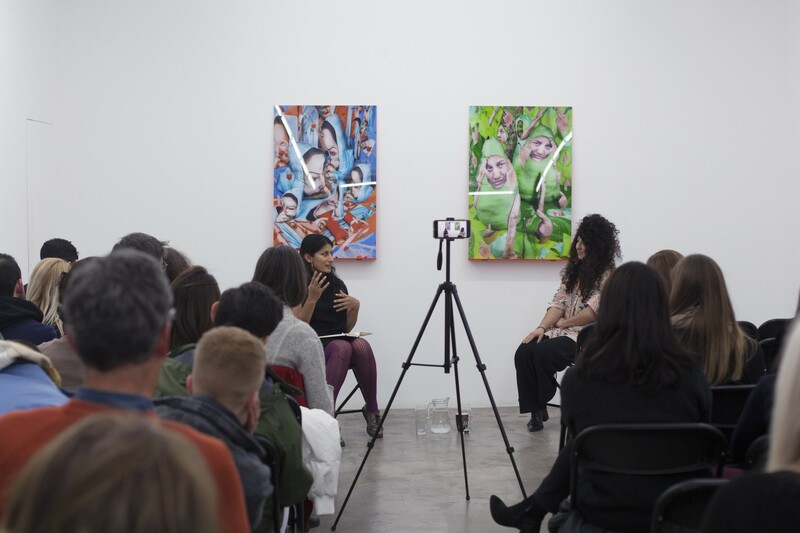 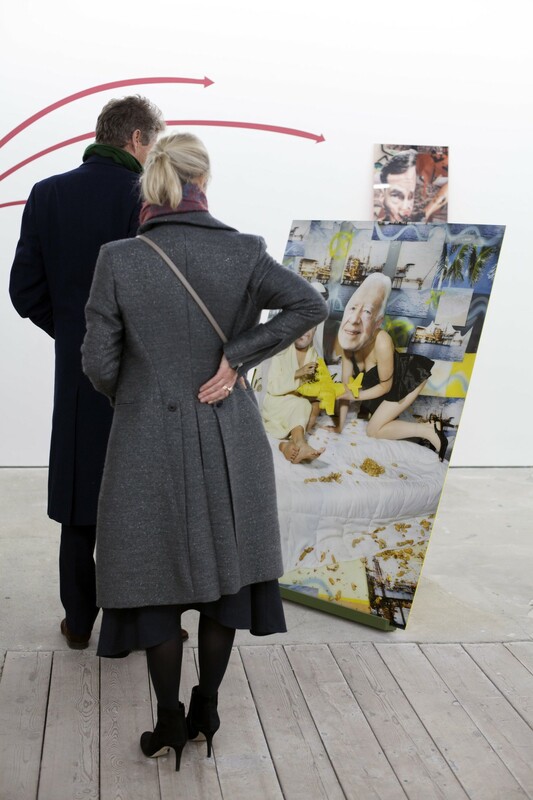 Maitreyi Maheshwari has worked with the Zabludowicz Collection since 2007. 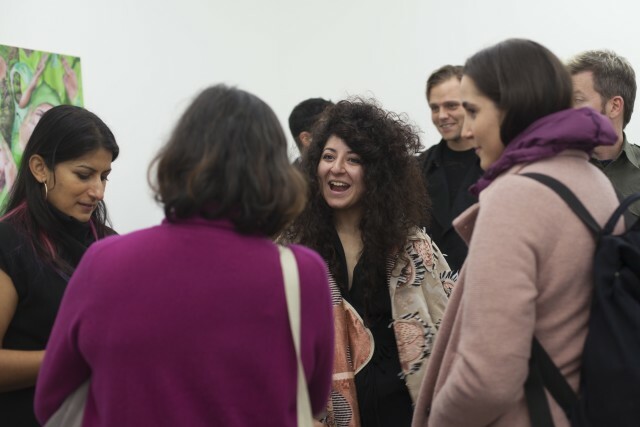 Since 2014 she has overseen the programme of exhibitions, residencies and events across all locations, curating the Annual Commission solo shows. She previously worked on the Interaction programme at Artangel and the Youth programme at Tate Modern. 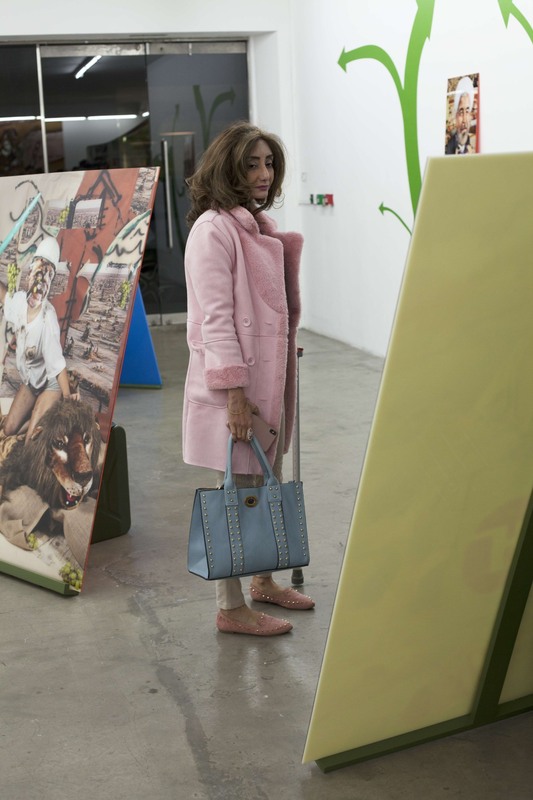 'Sheida Soleimani: Medium of Exchange' is on view at Edel Assanti through 21 December 2018.